(CBS) - I've been debating whether to post this one or not. Be warned that it's truly low-brow humor. 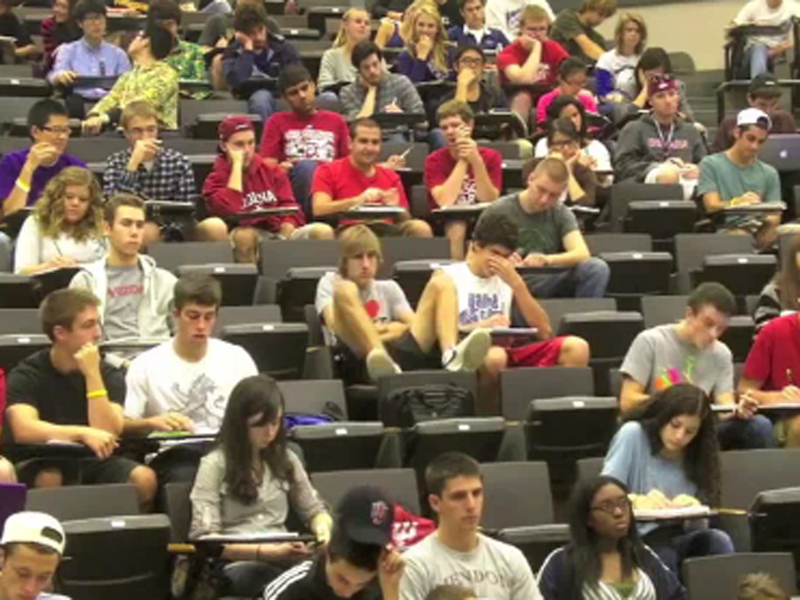 Watch as a guy makes everyone at his school think he has a flatulence problem. The lengthy joke starts to kick in at about 38 seconds into the clip. We poot on campus at places including Finite Mathematics Lecture, the library, on the dormitory elevators, and at the grocery store. Okay, so I told you it was low-brow humor... and I'm not going to try and say it's not completely juvenile. But the kid inside of me still couldn't help but laugh at some of the material. How about you, did you laugh? Leave me some comment love below with your thoughts on the clip.